A Painting a Day by Joy Argento: New book...new contest! 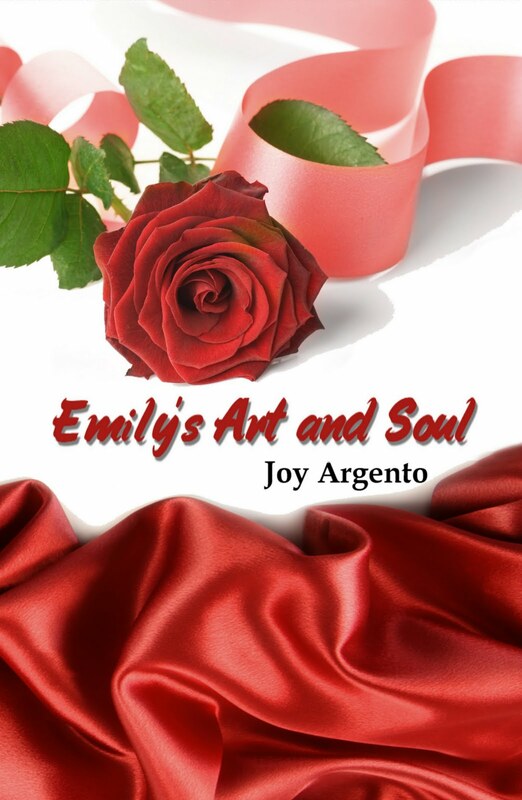 I am happy to announce the release of my new book EMILY'S ART AND SOUL for the kindle and nook. You can also pre-order the paperback at a discounted price. Emily's life "to do" list never included her mentally challenged sister moving in with her. Then again, getting a divorce or moving to a different town for a new teaching job wasn't on her list either. But a lot of things change when your mother dies. Sometimes unexpected changes can bring new self revelations and unexpected turns. Emily's best friend, Andi stands patiently by as Emily discovers her new found sexuality and sets out to explore the world of loving women. But will Emily see what's right in front of her before it's too late? Buy any version of my new book before June 30th at midnight and let me know at artbyjoy@aol.com . You will be entered in a random drawing for one of my original paintings. (Scroll down to see my work.) Want to increase your chances? Order before midnight tomorrow - June 24th - and I will enter your name in the contest 3 times instead of just once. If you purchase both books, Emily's Art and Soul and Carrie and Hope before midnight tomorrow, your name will be entered 5 times!!! At the end of the contest I will choose two names and give away an original oil painting to each of the two winners.